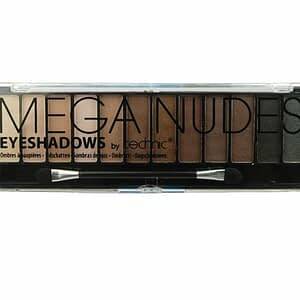 Technic Mega Sultry Eyeshadow Palette. The Mega Sultry Palette contains 12 highly pigmented colours for all your eyeshadow needs; there are Purple, Blue, Greens, Browns, Bronzes, Grey and Black. 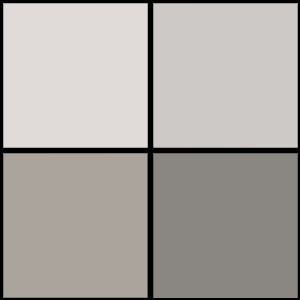 The colours have a gentle shimmer. They all blend easily and they can be used for a light fresh look or a more intense evening looking. The palette contains a double ended applicator and the palette is a must have for your makeup bag. The product has a seal over the pressed powder.